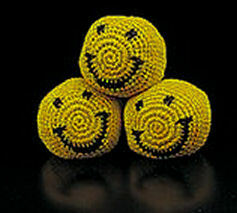 Knitted Kick Balls with yellow smiley face design. Each 2 inch ball is filled with small plastic pellets. 12 hacky sack/foot bags. 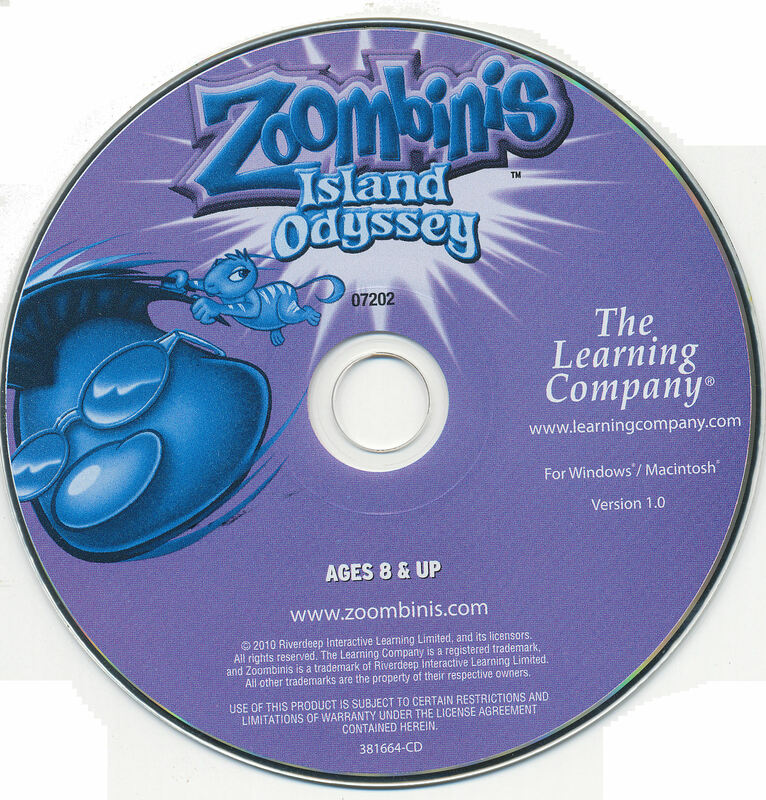 This product was added to our catalog on Sunday 28 September, 2008.